Your backyard is supposed to be the place where you enjoy a peaceful evening after a hectic day at work. It is also a place where you can entertain your guests for a family brunch, dinner, BBQ, birthday party or any other event. Hence, your backyard garden should always look serene, pretty and calm. Adding some night lighting helps to make it look fancy like a romantic outdoor restaurant. Here are a few ways to use night lighting. Solar powered lighting is still trending nowadays. 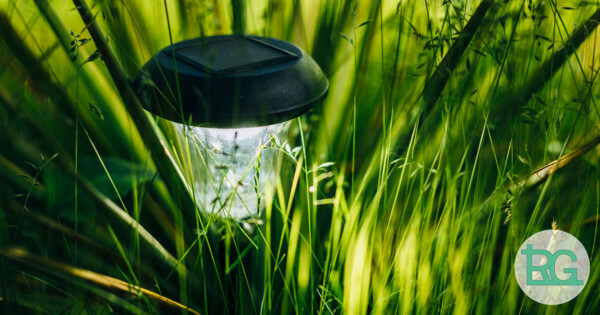 An eco-friendly approach in landscaping and garden design is accomplished through the use of these solar lights. So, light up your pathway with the help of this type of lighting each having its own solar panel. For those on a tighter budget, you can use string lights which are attached to only one central solar panel. Garden parties, date nights and night time relaxation works best when using string lights. One can easily plug in these beautifully aesthetic lights and illuminate their whole garden. You will be able to find a large variety of designs available. There are the normal fairy lights, star shaped ones and you can also even them in the shape of mini houses. These modern designed lanterns are a perfect way to light up your garden plus, they are also easy to move around. Lanterns with candles and LED lights are readily available. You can choose any of those depending on the amount of light needed to illuminate your entire garden. If you have any steps and stairs in your backyard garde, do not ignore them. You can install a strip of hidden LED lights along the base of those stairs to highlight them nicely. Bright LED lights draw relatively little power and have long bulb life. Placing lights under the trees in your garden definitely makes a classy statement for your backyard. It is also a very convenient way to brighten up the entire space. If you are looking for gardening services in Toronto, give Rainbow Gardening a call. We are at your service and have years of experience with many great testimonials to share.